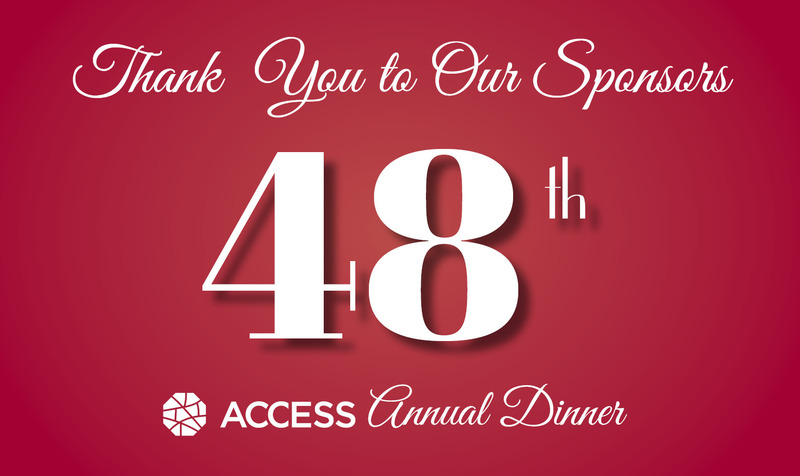 Thank you to our outstanding sponsors of the ACCESS 48th Annual Dinner! Together with our many supporters and partners from the community, they helped to ensure a wonderfully successful event. To view the complete digital slide presentation from the Dinner, click here. Eddie's All Klean Products, Inc.
Rassem Trucking Driving School Inc.